This is Nelly Attar and Sherief Elabd from the Middle East. We will be climbing Mount Everest in just a few days. Yes, Mount Everest, the highest peak in the world! It will take us roughly 6 weeks to reach the summit of Everest, and about 7 weeks to complete the entire expedition. A massive challenge, YES, and also an adventure of a lifetime! During our climb, we will be fundraising and bringing awareness to two initiatives: Basmeh & Zeitooneh and Everest Clean Up. 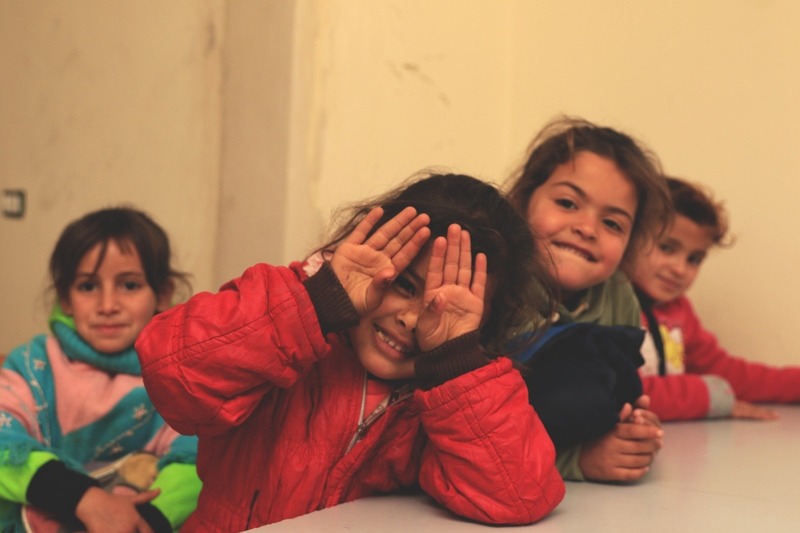 Let us tell you a bit about both, starting with our primary initiative - providing education to Syrian refugee children based in Lebanon. We believe education is a fundamental right and is imperative not only for the individual, but for the growth, co-existence and sustainability of the world. As the Syrian refugee crisis is the fastest growing in the world, relief and human development organizations have not been able to meet increasing needs of Syrian refugees. This is why we have chosen to partner with a non-profit organization, Basmeh and Zeitooneh (Smile & Olive Foundation), who provide education to children through learning centres. There are still a large number of refugee children on their waiting list unable to access education due to funding and capacity issues. Through all of our support, Basmeh & Zeitooneh will extend their education services to dozens of Syrian refugee children! Our secondary initiative will focus on cleaning up accumulated waste on Everest, which is impacting the health and well-being of the local community. Waste left on the mountain is not only harmful to the mountain and environment itself, but to the people living within close proximity to the mountain. Imagine, having your water increasingly contaminated due to human waste and fasces! As it is our responsibility as climbers to leave no trace behind, Sherief and I will be aiding with cleaning up Everest through the support of our climbing operators (Madison Mountaineering). For every 100$ donated, 95$ will be granted towards children education, whilst 5$ will go into cleaning up Everest. $550 -Secures basic numeracy and literacy education for 1 child for an entire year. For more details on both initiatives, kindly read the section below. Over the past 8 years, the influx of Syrian refugee’s families who fled to neighboring countries have been drastically increasing resulting in millions of children growing up far away from their homes and deprived from basic rights. According to the UNHCR, Lebanon remains the country hosting the largest number of refugees per capita, with government estimate of 1.5 million Syrian refugees, 80% of which are women and children. Most children live, along with their families, in tents, play in the slums, and end up leaving school to work, or get married at an early age. B&Z have 6 centres distributed all over Lebanon that work on supporting these families through 15 diverse programs. Their prime focus, however, is on the fundamental need that can achieve true social change - education. 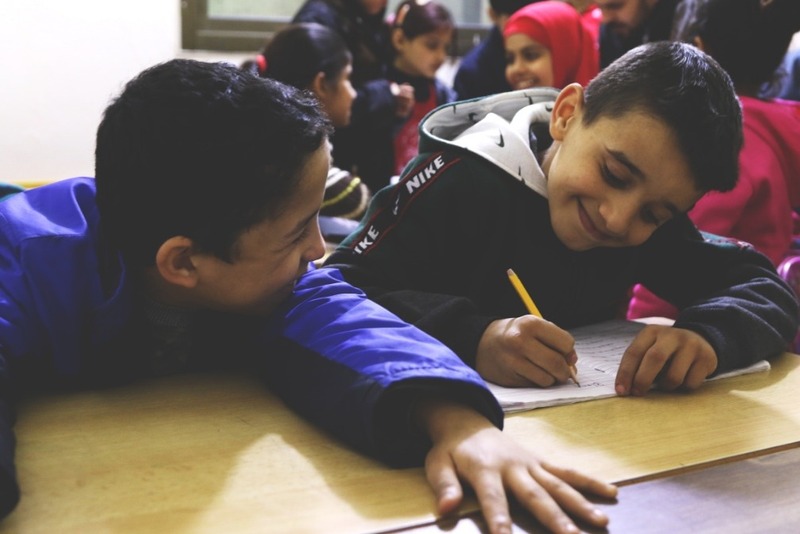 Basmeh and Zeitooneh, a non-profit organisation registered in Lebanon, the UK, and the US, have been working primarily on providing children with education through learning centers that teach science, mathematics, languages, and other basic courses. Alongside basic education, Basmeh and Zeitooneh , provides extra-curricular activities including sports activities to maintain the physical well-being of children, arts classes like dancing, music, theater, photography, and film-making as part of their Arts and Culture Center, and psycho-social support as part of their Peace Education program. 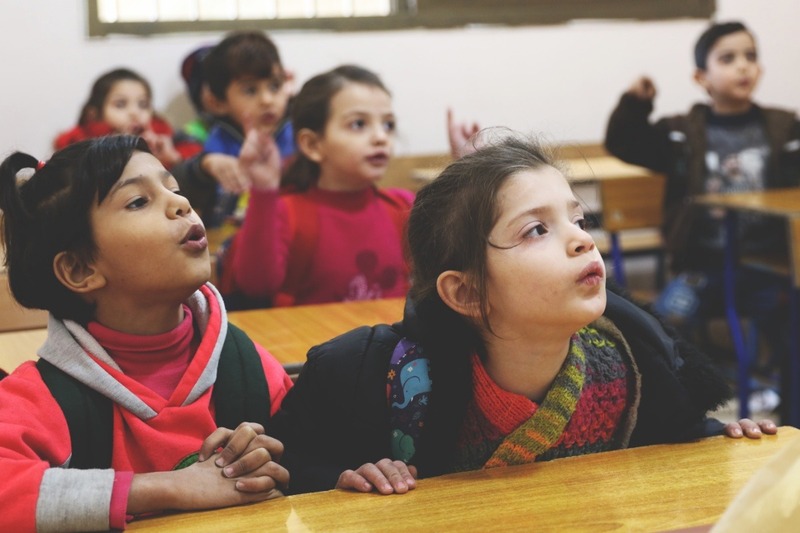 Currently, Basmeh and Zeitooneh has two learning centers in the Bekaa valley and Shatila refugee camp in Lebanon providing 1,400 children with the opportunity to receive proper education. 2,615 children are on our waiting list but the numbers of children who have never had any education is in the 10s of thousand- and these children are on the streets with nowhere to go now or in the near future. We strive to support Basmeh and Zeitooneh in expanding their learning centers to serve more and more children and give them hope at a dignified life, where their weapon is their literacy. These children are in desperate need for a warm home. Help us get them away from the streets and into a peaceful supporting community. For more information on Basmeh & Zeitooneh, please visit their website . Mount Everest is currently facing a big mountain problem: human waste. And not just leftover camping meals, tents, oxygen tanks, beer and fuel cans, but human poo, too. Some past expedition teams have left behind garbage on Mount Everest. This has occurred most noticeably at Camp 2 (Advanced Base Camp) and Camp 4 (The South Col). What goes up must come down people! If we climb it, we must protect it. Sherief and I will be working with our climbing operators, Madison Mountaineering, to bring down some waste left behind by others in previous years. Funds allocated for this initiative will go towards paying a number of Sherpas, ‘cash in hand’, to bring down some trash. 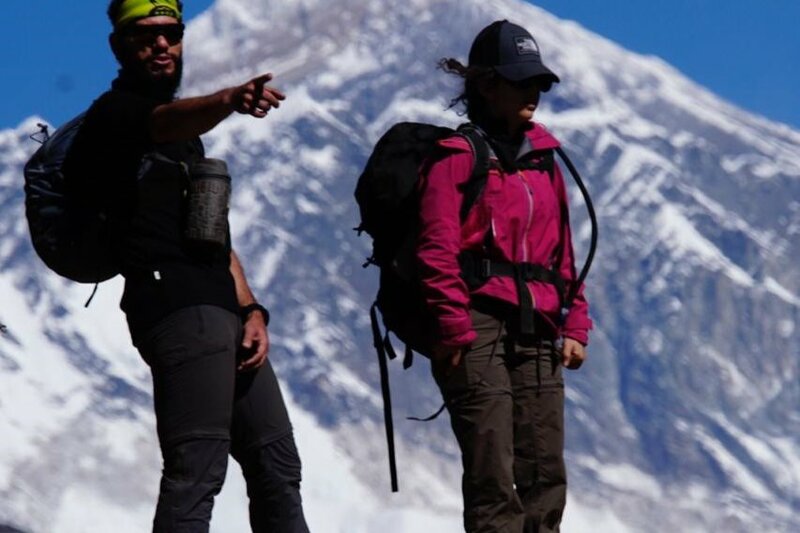 Sherpas recruited to be part of this initiative, will only sign up at their own will.